Your table is not complete without comfy chairs that fit perfectly! At Home Xpressions we have many table and chair sets to choose from. We realize that your dining room table and chair set is the most important furniture set you will own in your home. 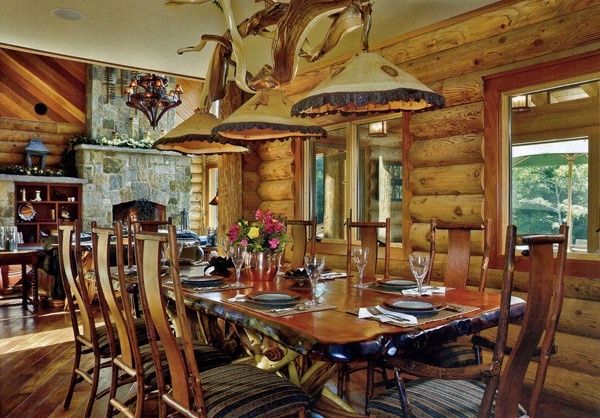 This is where your family and friends enjoy meals and gatherings. It is important your dining set meets the needs for every occasion from a simple weeknight dinner to your traditional Thanksgiving feast. Our design team and sales associates can and will help you measure and create the perfect setting for any occasion. Home Xpressions is a leader in Barnwood Furniture, which is an excellent option for busy families and entertaining large groups. Please visit our Barnwood Furniture page for more details.